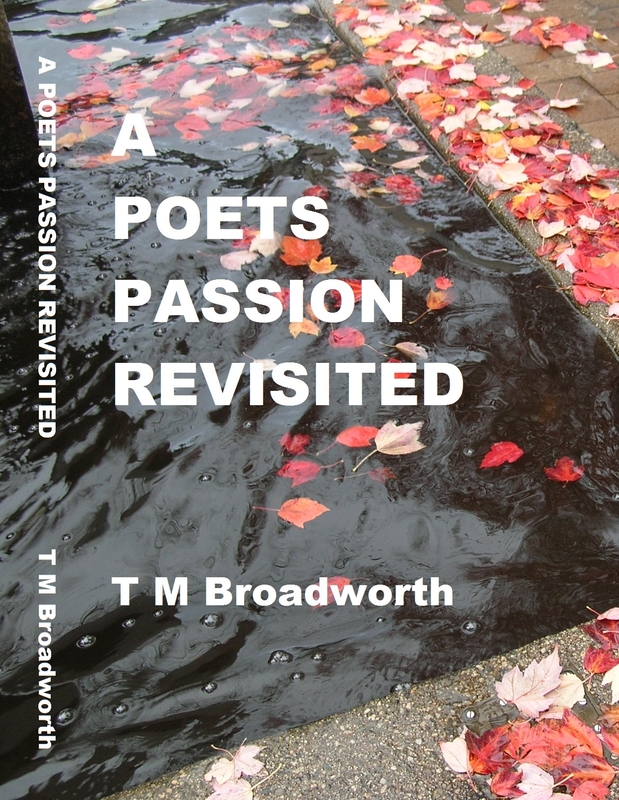 The meeting room at the Clearbrook Library was buzzing with excitement Monday night, November 2nd, for the launch of Terry Broadworth’s debut collection of poems, A Poets Passion Revisited. 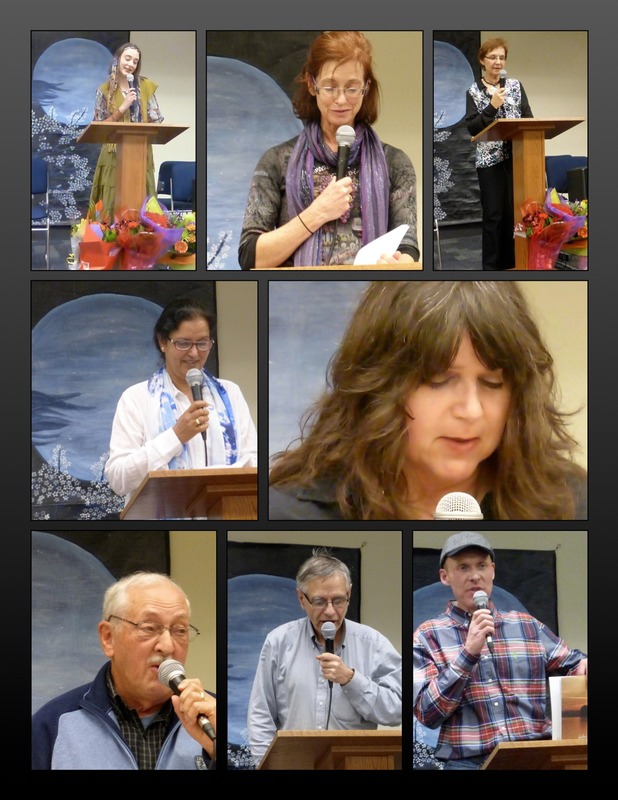 Over 50 friends, supporters and FVPS members listened to her read from her collection—poems about people, nature, life, love and travel. 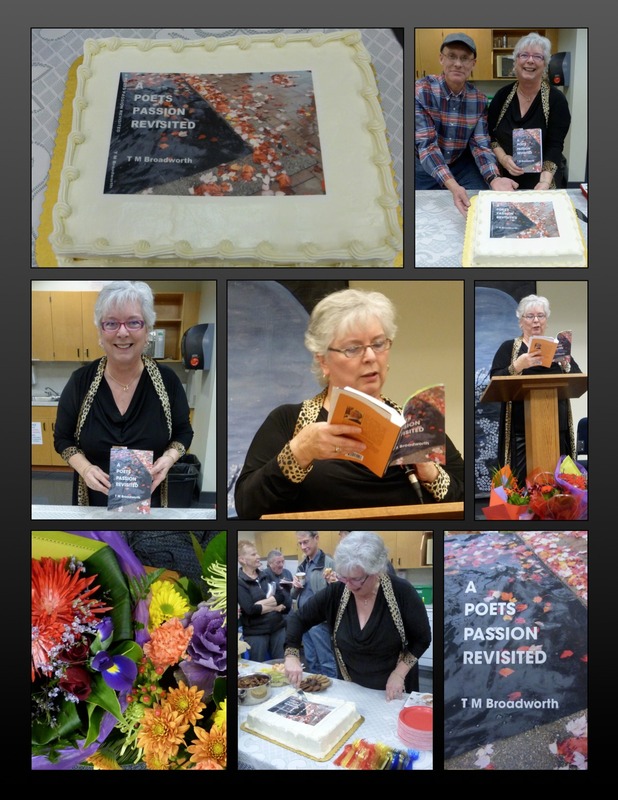 Especially enjoyable were her poems about people—co-workers and family members—full of warmth, humour, and the caring that came full circle to bless her back in the many friends that came out to enjoy this special day with her. After a 30-minute break of more celebrating with cake, assorted goodies, chatting, book buying and signing (with Ted Goodrich doing brisk business at the book table), we went into the Open Mic part of the evening. Miss Miya started us off by taking us back, with her charming get-up and poems, to the ’60s. Jody and Satwant read selections from Terry’s book, Violet shared several poems about the writing life, Erin’s reading was short and thought-provoking as usual, Alvin opined about the results of the recent election, Michael recited one of his writings by memory, and Brayden ended the evening by reading “Valley Fall,” a beautiful ode to the season from the FVPS anthology River of Words. Thanks to all who came out and made this evening a special event, and to Terry for the beautiful book and festive touches! 32320 George Ferguson Way, Abbotsford, B.C. That night Alvin will launch a new book and there will also be Open Mic time. Don’t forget, our Annual General Meeting is coming up! FVPS members, please note the change in date of the AGM. 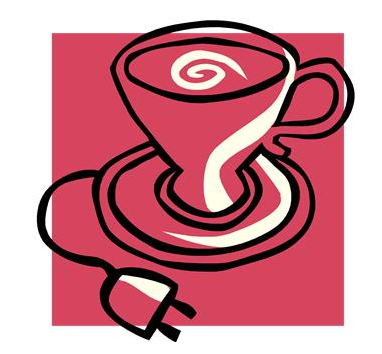 1:00 – 3:00 p.m. at the Clearbrook Library. Your attendance and willingness to help will ensure that FVPS can continue as a support and outlet for Fraser Valley poets. Though our reading year doesn’t officially get underway until March, our member poets are active. 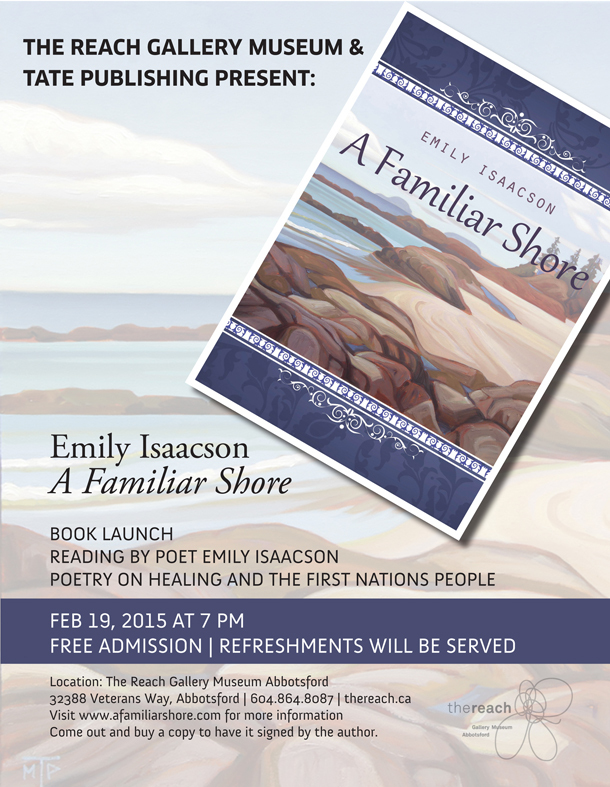 Emily Isaacson invites everyone to the launch of her newest book A Familiar Shore at the Reach on February 19th. See details on the poster below. 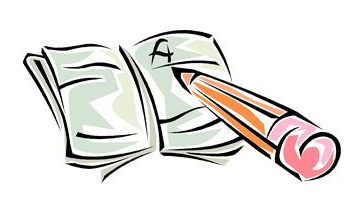 Please also check the Poetry Around Town tab to see other literary opportunities available in the community. Come to read your latest poems and/or to listen. 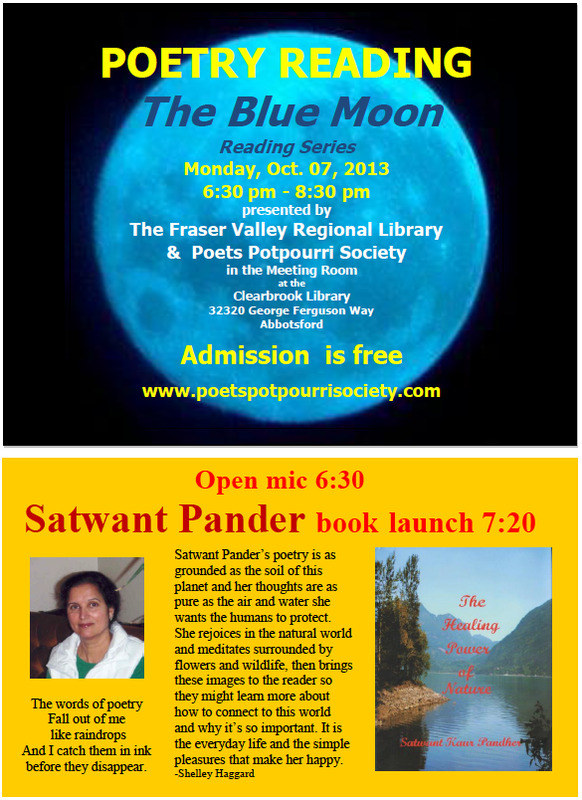 Please note we have changed our name from Poets Potpourri Society to Fraser Valley Poets Society. Same great free fare as always! Our first 2014 public reading is still a month and a half away (see below for details). But that’s no excuse for a poet to be idle. 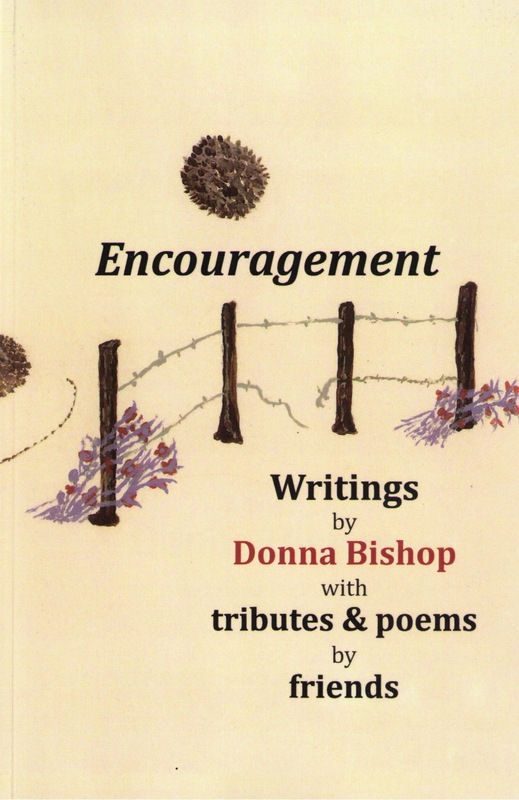 Why not spend some of these dull winter days giving the buff and polish to poems in your files. Then enter them in contests. 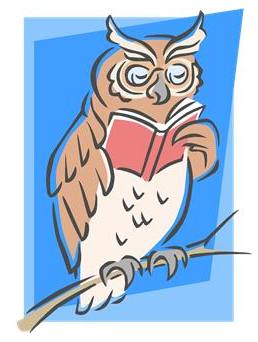 Below are links to some Canadian poetry contests you might like to enter. Deadline – February 28, 2014. Deadline – October 30, 2014. Deadline – December 25, 2014. 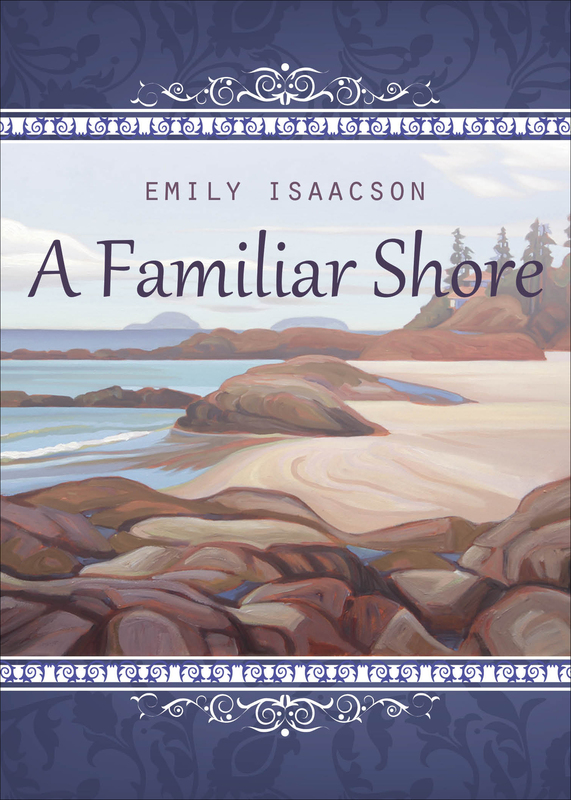 February 23 ~ 1:00 to 4:00 p.m.
Clearbrook Library – 32320 George Ferguson Way, Abbotsford, B.C. Bring your poems and sign up with Brayden when you arrive for an evening of open mic readings. 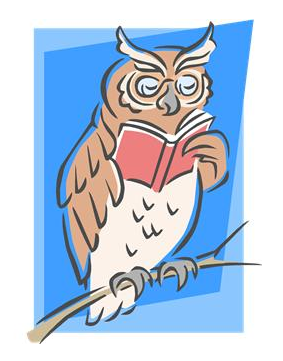 Members and non-members are welcome to attend and read. 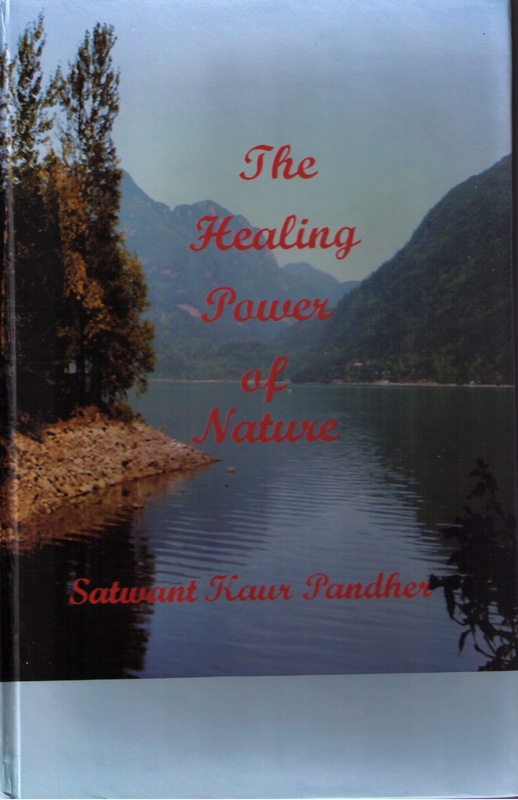 “As lovers of God’s creation in nature, Satwant Pander’s book The Healing Power of Nature pulled me into its pages. In her poem on Page 13, the line “The tree keeps me company when I am alone” – how true! Nice to see her daughter Kiran’s comment – page 10 and also Soul to Soul, page 70″ – Donna Bishop (Founder of Poets Potpourri Society). 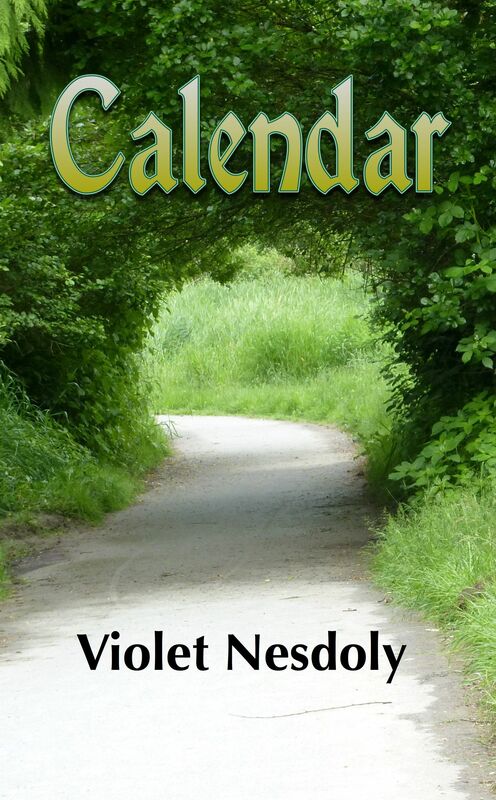 GottaBook– “30 Days, 30 Poets” – Thirty contemporary children’s poets share poems each day of April on Greg K’s blog GottaBook. Poetic Asides (daily prompts beginning April 1st; weekly prompts every Wednesday). Search your favourite poet on any book-buying site. 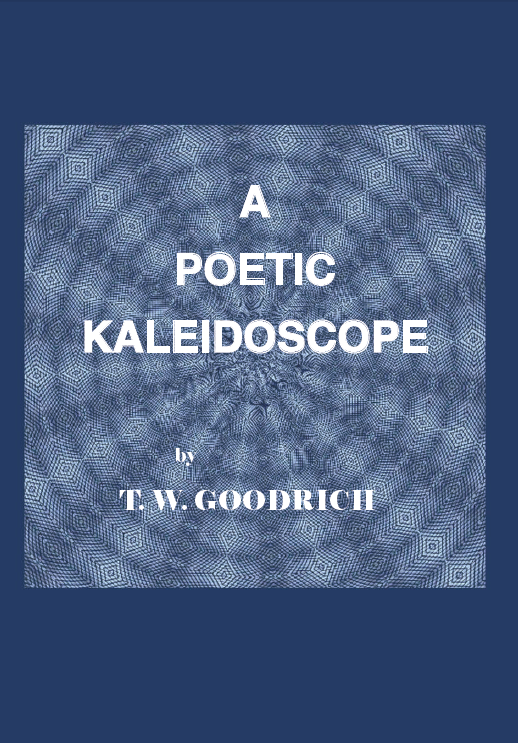 Many poetry books are now also available for e-readers if that’s what you prefer (though I must say, as much as I love my Kindle, I still prefer reading poetry books in hard copy). 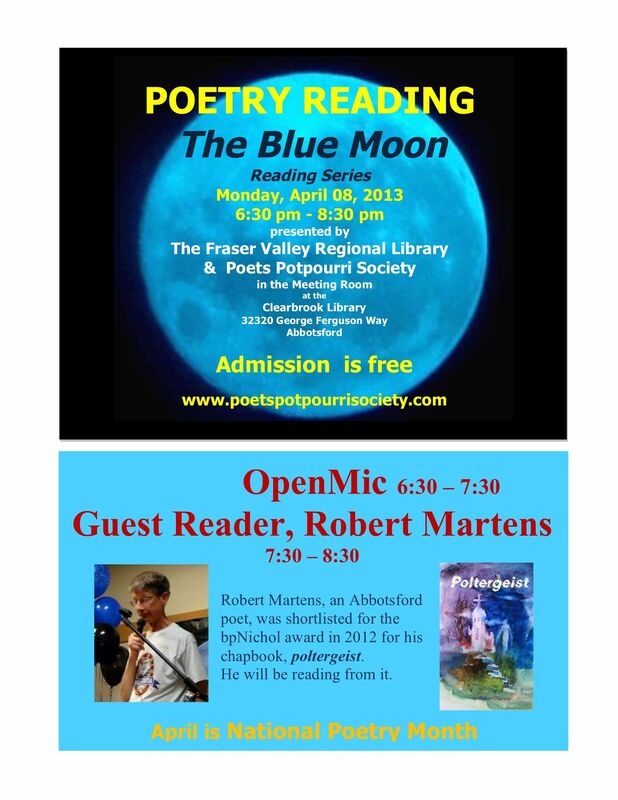 Consider this your invitation to ours—the MSA PPS Blue Moon Reading on Monday, April 8th. Bring a poem or two to share during the Open Mic segment. 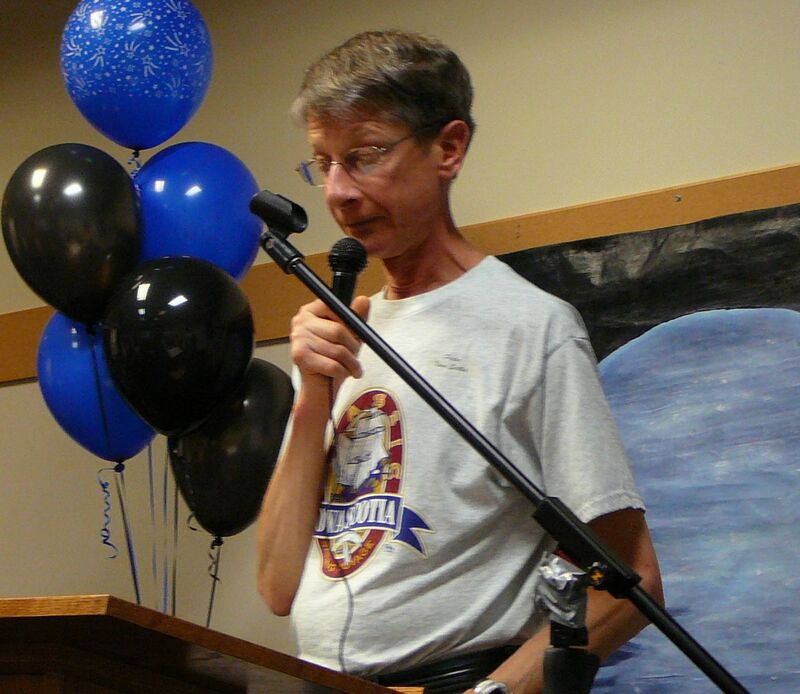 Enjoy our special guest, Robert Martens, whose chapbook poltergeist was shortlisted in the 2012 bpNichol award. Robert Martens was raised in an ethnic Mennonite community, then time travelled to the years of student revolt at Simon Fraser University. Since then he’s tried to vainly address those contradictions in his poetry. Robert now lives in Abbotsford, where he writes for the periodical of the Mennonite Historical Society. He remains baffled as to how his chapbook, “poltergeist”, was shortlisted for the bpNichol award last year. Perhaps it was—as poetry always is—an act of God. All are welcome to attend this free event. Hope to see you there! And here’s wishing all a poetic April—however you spend it.